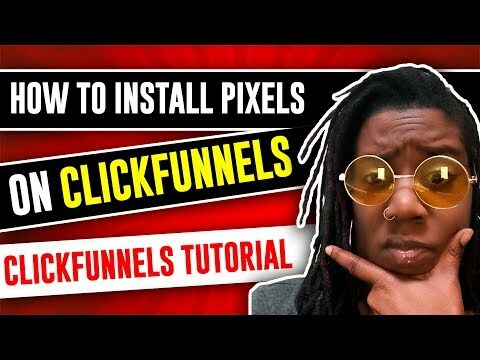 📚In this tutorial – I’m going to show you how to add the Facebook and Google Ads Pixels to your Clickfunnels Funnel. What IS A Facebook Pixel? The Facebook pixel is code that you put on your website and pages of your funnels. It works by collecting data that helps you track conversions from Facebook ads, optimize ads, build targeted audiences for future ads. It also allows you remarket to people who have already interacted with your website.